Nature had always inspired us. 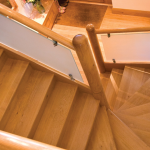 Living in a coastal region as home and garden designers, our aim was to have a job that allows us the freedom to roam outside. We found a way to connect our inspiration (nature) with our passion (enjoying nature) through this website. 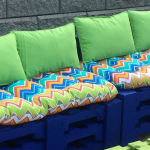 We give people creative ideas, concepts and new methods of Pallet DIY, garden projects, furniture projects and up-cycling old things. 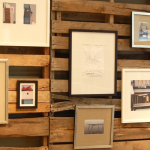 The purpose of the site is to help more and more people repurpose or reuse antique and discarded stuff. 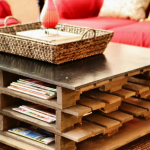 Through Pallet Craft 2000, we also like to connect to other people and celebrate nature in its beauty. From time to time, we also share with our user’s tips, tricks, DIY, recipes, and crafts that are created by other users. We believe that there is too much ingenuity and imagination in the world to let it all go to waste. 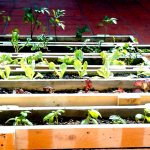 In the long run, our vision for Pallet Craft 2000 is to build a platform where all information on DIY pallets and gardens is collected, organized and shared. Ultimately, we would like to become the trusted resource, the best friend and the go-to site for living creatively and in harmony with nature. We’d like to thank all the contributors to the site for their generosity and sweetness. We hope the relationship continues for a long time. Feedback and comments are always appreciated by us. We would love to find the things that interest you or any project that genuinely inspired you to create something. 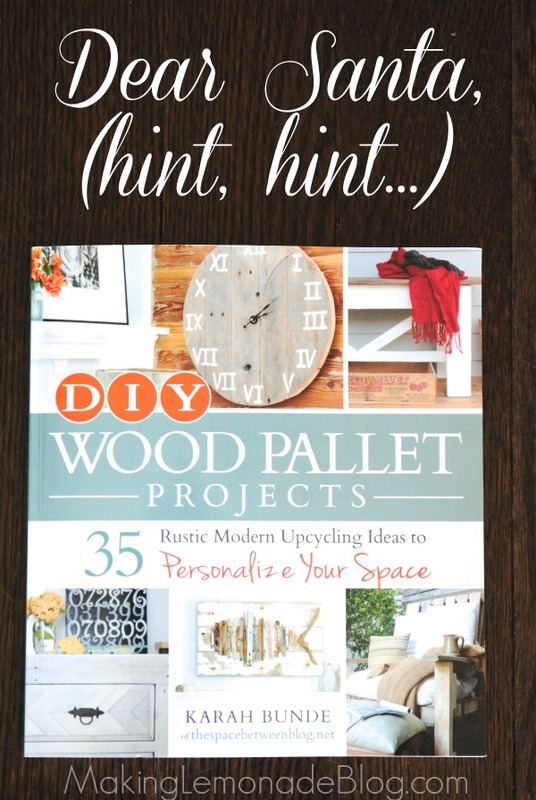 Today’s DIY – Let’s do your own Pallet at home!! 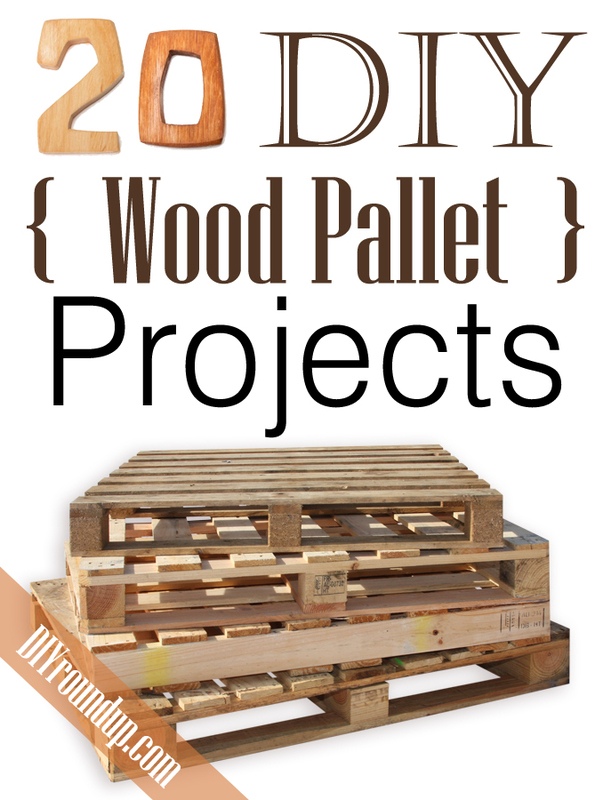 Everything you want to know about Pallet Project – A beginner’s guide!! 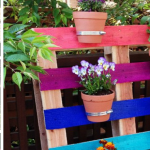 Make your Pallet Steps at home! 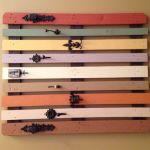 © 2017 Pallet Craft 2000 | All Rights Reserved.